The caffeine enhances fat metabolism and removes liquid and fat from your skin, ultimately reducing the appearance of cellulite and stretch marks. This scrub also treats inflammation and protects your skin from sun damage. SkinYoga Coffee Body Scrub is available for 1,795 Rupees on Flipkart. This price is vaild for all major cities of India including Delhi, Mumbai, Kolkata and Chennai. 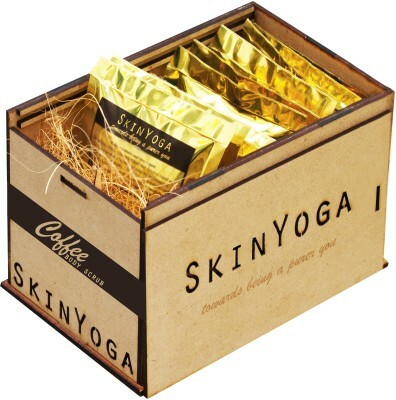 The latest price of SkinYoga Coffee Body Scrub was retrieved on 21st April 2019.